The founding of the United States after the American Revolution was so deliberate, so inspired, and so monumental in scope that the key actors considered this new government to be a work of art framed from natural rights. Recognizing the artificial nature of the state, these early politicians believed the culture of a people should inform the development of their governing rules and bodies. Eric Slauter explores these central ideas in this extensive and novel account of the origins and meanings of the Constitution of the United States. 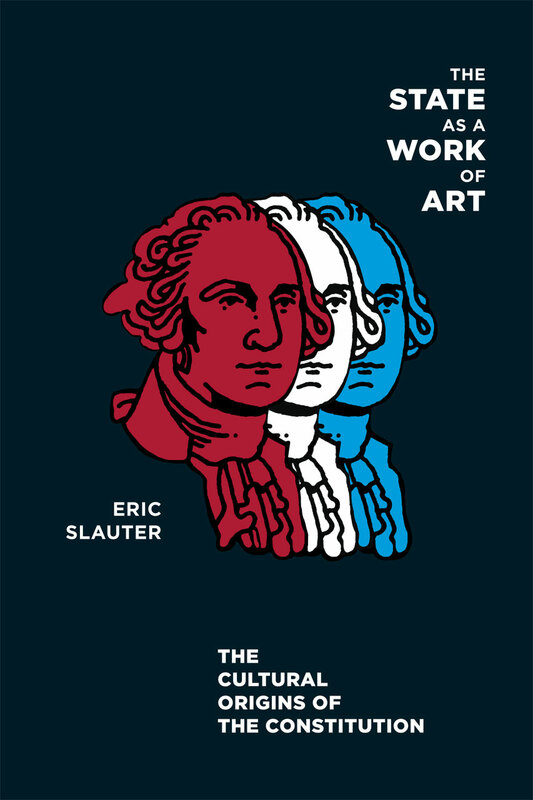 Slauter uncovers the hidden cultural histories upon which the document rests, highlights the voices of ordinary people, and considers how the artifice of the state was challenged in its effort to sustain inalienable natural rights alongside slavery and to achieve political secularization at a moment of growing religious expression. A complement to classic studies of the Constitution’s economic, ideological, and political origins, The State as a Work of Art sheds new light on the origins of the Constitution and on ongoing debates over its interpretation. "[A] richly imaginative book...Slauter’s book is the first full-scale effort by a literary scholar to bring to bear the special tools of his discipline on the Constitution and its cultural origins."